Benue State is currently experiencing the worst flood in their history and is gradually taken a toll on them. 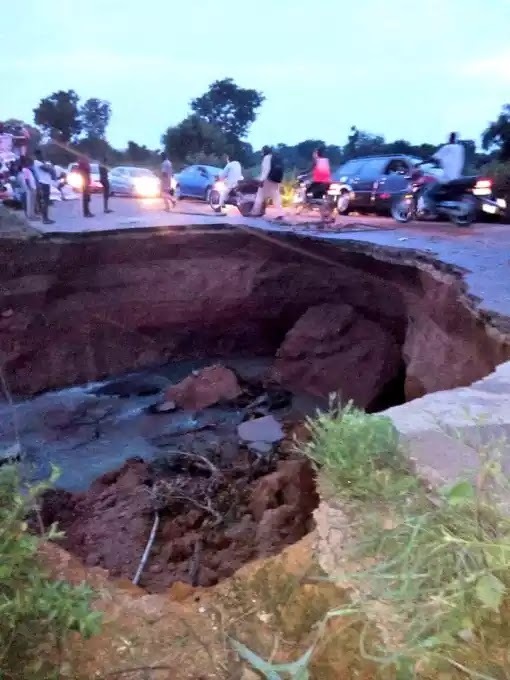 This time, passengers and transporters were stranded in Kadarko as Benue – Nasarawa states road divides into two due to gully erosion. 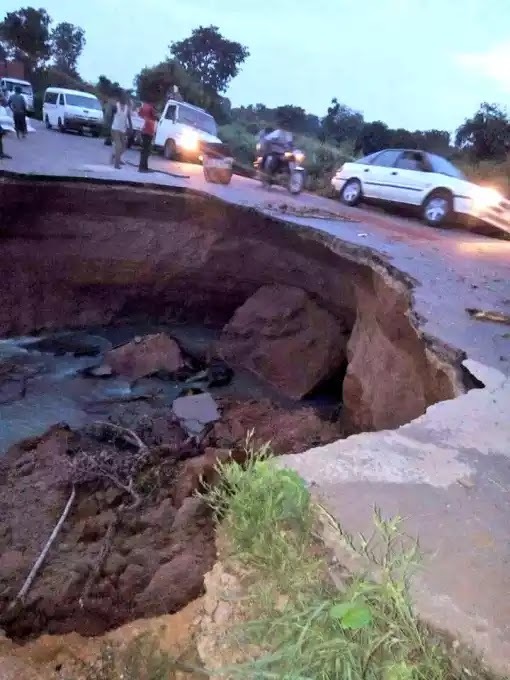 Below are some of the pictures from the roads, appeal is made to the Federal Government for quick intervention. 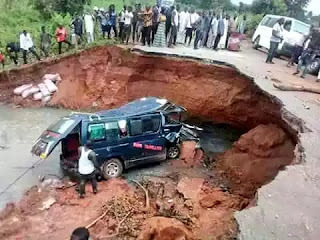 I sincerely hope the FG will treat this as urgent as possible.